Donnie Miller has left a lot behind in the Scottish forests. A name, old friends, his parents and a dark, grizzly secret. His new life in the snowy Canadian wilderness couldn’t be further apart from his tough urban upbringing. Living with his son and social highflier of a wife, in a custom built home, he writes reviews for a newspaper. From the outside his life is perfect and he knows just how lucky he is but that sometimes just adds to the feeling of being out of place. His perfect life is brought to a screaming halt when he finds the mutilated body of their family dog. As he tries to convince himself that the dogs’ savage end must have come by passing traffic or even a wolf, something leaves him rattled. But for a while life carries on as normal, work, parties and school events. Then one afternoon, as a violent storm draws in, Donnie’s wife doesn’t come home and as the snow falls and an engulfing sound starts to shake the house, his past starts to catch up with him. One of the things I adored about this book, is the slightly unusual pacing for a normal crime novel. Niven takes great care in making Donnie Miller a perfectly rounded character in your mind. An overall good guy, who’s daunted by the wealthy life he now lives, so you really end up warming to him. Which leaves you totally conflicted when details of his childhood are revealed (no spoilers coming, don’t worry!). Should you pity him or hate him? Saying that this will still very much appeal to the lovers of more ‘gory’ crime. Although as I stated early, it is not constant throughout the novel, when it comes, it really is hard-hitting. For anyone who loves crime, this will tick every box and what’s even better, is that I think it will really appeal to people who may not normally read crime genre novels. 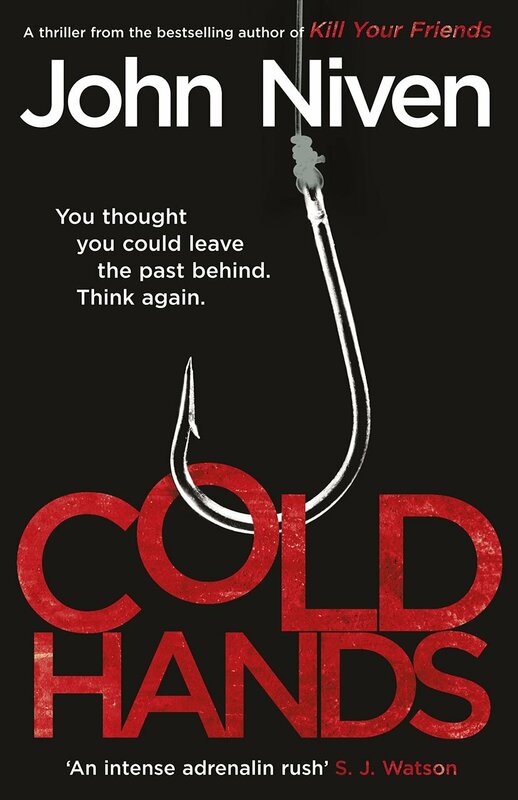 With the more literary approach to the crime genre, Niven has produced an utterly engrossing read.